With so many choices for hair care today, what’s different about sulfate free varieties of shampoo and conditioner? Sulfates are surfactants which remove dirt and oil from our hair. This might sound like an excellent feature for shampoo. But in reality, the problem lies in the chemical composition of sulfate. Should you be worried about sulfates in your hair products? Sulfates strip our hair of its natural oils and are purposely abrasive to clean hair thoroughly. Parabens in shampoos and conditioners function as preservatives. But, these ingredients are actually carcinogenic to the human body. Below are our favorite and best sulfate free shampoo and conditioner pairs. This list is recommended for gentler hair care without chemical surfactants. Good hair care products are easy to find if you know what you’re looking for. Just looking for shampoo? Check out this post. And for conditioners, read this. 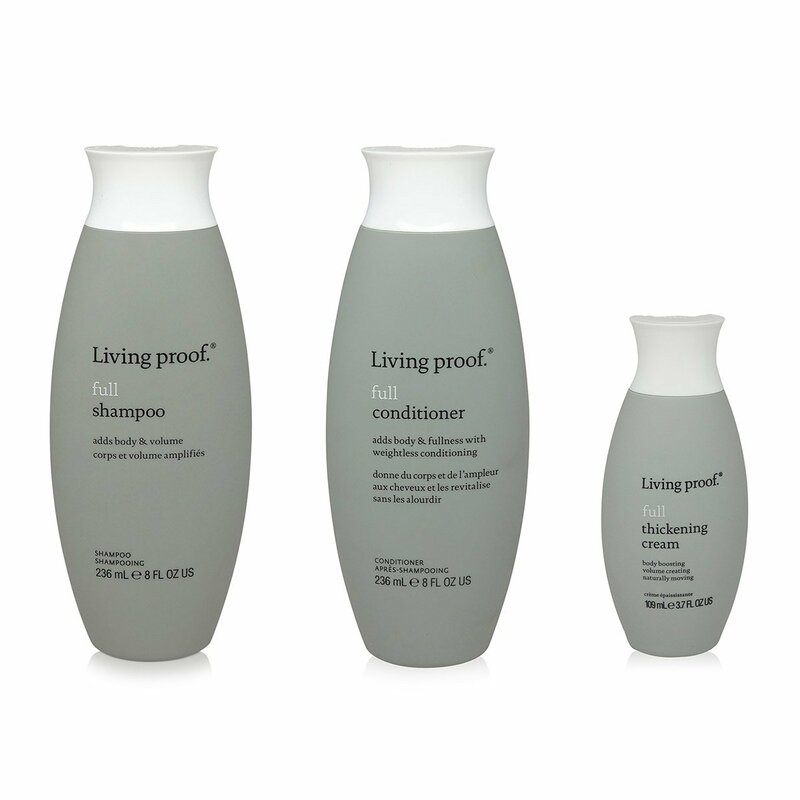 Living Proof’s shampoo and conditioner set is sulfate free, silicone free, and oil free. Its patented Healthy Hair Molecule (OFPMA) formula softens hair and cleans with surfactants that gently cleanse. 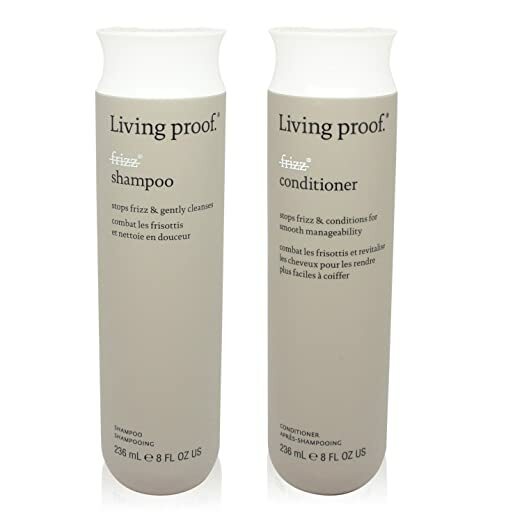 Safe for color treated hair, Living Proof’s shampoo and conditioner combination set helps hair look and feel natural. Add volume to thin and curly hair without weighing it down and without added chemicals. Check it out here. 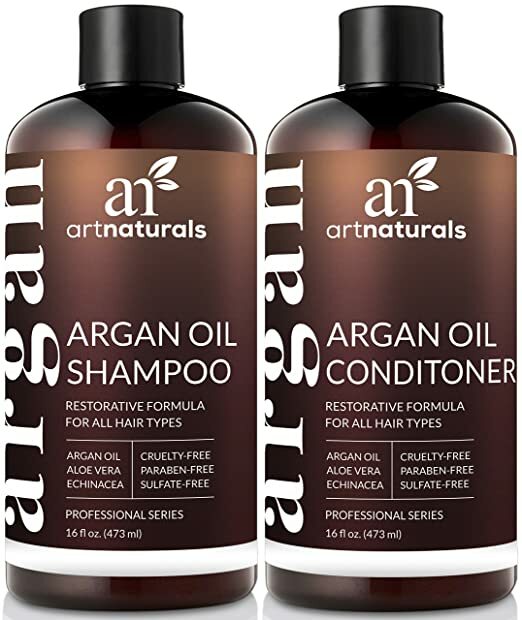 Argan oil and botanical extracts give Art Naturals’ shampoo and conditioner a mild scent while cleaning and hydrating hair. Their products are 100 percent natural. This means they and are also paraben free and cruelty-free. Natural herbal extracts, protein, and vitamin E give hair an added nutritional boost. They also help smooth and strengthen the hair. The formulation is safe for color treated hair and suitable for all hair types., especially African American hair, that can be hard to tame. A greaseless conditioner adds softness without a greasy feel. This product is known for impressing consumers and stylists alike. 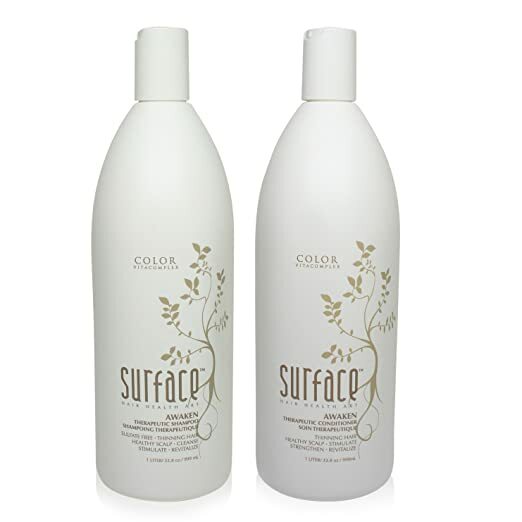 Surface’s Awaken pair nurtures all scalp and hair types. Its revitalizing properties help seal in color, stimulate hair growth, and moisturize dry scalps. Regular shampooing and conditioning (without extra leave-in steps) result in less hair falling out into the drain. Plus, a healthier scalp with reduced itching. Hair regrowth results vary. But the cooling menthol properties are a soothing in-shower treatment regardless. 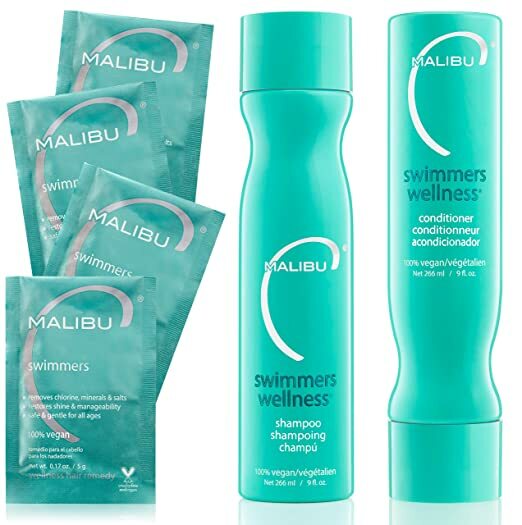 If you spend summers by the water, Malibu C’s Swimmers shampoo duo is a sulfate free option for removing chemical buildup. Spas and swimming pools utilize chemicals that are harsh on hair. So Malibu C’s formula contains antioxidant vitamins for a gentle, daily cleansing shampoo. Therefore, this shampoo lets you avoid green-hued locks due to copper in the water. It also keeps your hair soft. Even in the face of hard minerals from pool water or residential water that contains mineral buildup. 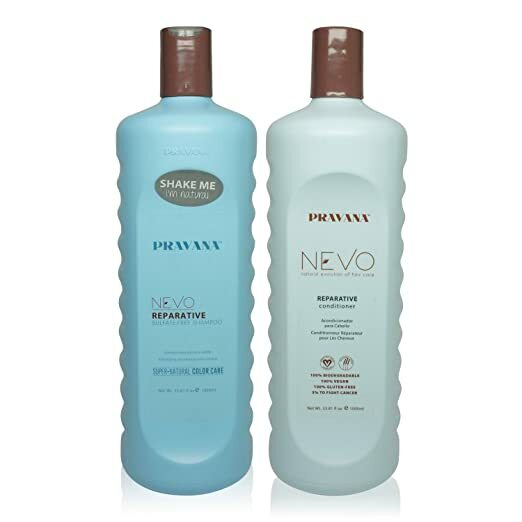 The Pravana NEVO duo is a vegan and gluten-free pair which uses plant and nut extracts to nourish hair. 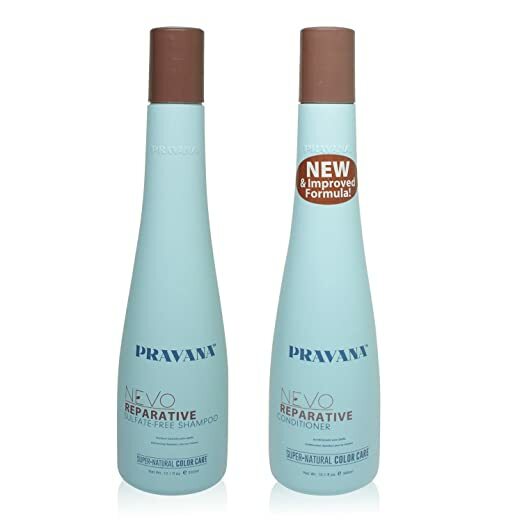 In addition to its sulfate free commitment, Pravana’s shampoo and conditioner arrive in biodegradable containers. Therefore, it’s an overall eco-friendly hair care package. Its natural ingredient list leaves out sulfates, parabens, formaldehyde, cocamide DEA, and phthalates. Hawaiian awapuhi ginger extract gives this repairing shampoo and conditioner set its moisturizing and stimulating properties. This Organix shampoo comes in a black bottle, so it’s easy to pick out on the shelf. Keratin protein rebuilds hair and softens it. It also cures split ends with a pleasant scent and frizz-free smoothness. Make coarse hair more manageable and replenish dry, cracked hair without sulfates and the added perk of potent ginger. 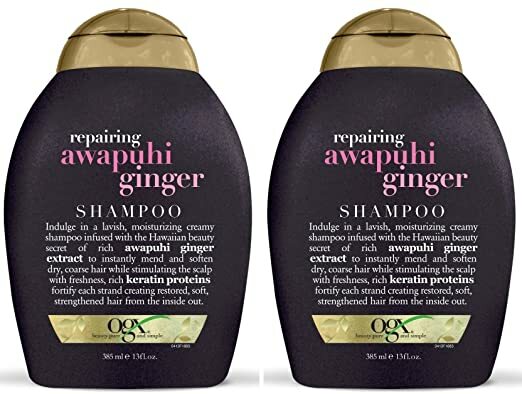 Awapuhi Ginger isn’t OGX’s (formerly Organix) only sulfate free shampoo; all their products are free of Sodium Laureth Sulfate and Sodium Laurel Sulfate. Hydrate weightlessly with a sulfate free formula from Living Proof. Anti-frizz without silicone, Living Proof blocks humidity and moisturizes hair without adding oily weight. Their new anti-frizz technology promises to leave hair silky smooth. This is because is locks in flyaway strands even in high humidity conditions. It is best for curly and thick hair. Although, this formulation is also suitable for all hair types including color-treated hair. 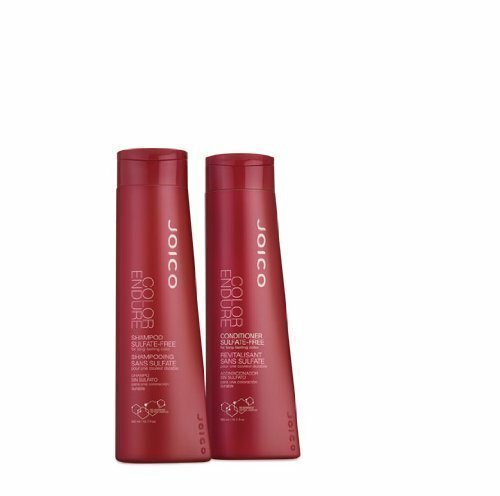 A special sulfate free formulation specifically made with color-treated hair in mind, Joico’s Color Endure shampoo and conditioner package cleanses without drying your hair. It also remove dirts and oil without stripping hair’s natural oils. In addition, it seals in color at the same time. Therefore, this shampoo may extend the life of your dye while also keeping hair soft. Organic minerals and gentle cleansing keep in line with Pravana’s eco-conscious approach. Sugar cane, apple, and lemon extract are key exfoliation ingredients. These products also cleanse the scalp without sulfates, parabens, formaldehyde, or other harmful additives. Their Progamine-T Complex also repairs thinning hair and promotes scalp health. 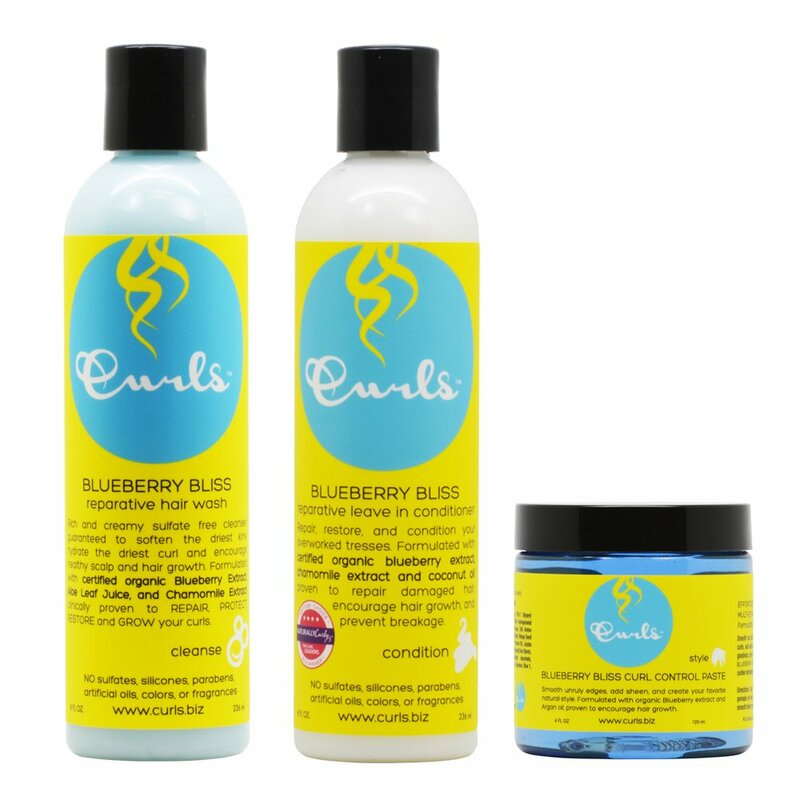 Specially designed for curly hair, Curls’ reparative ingredients include certified organic blueberry extract, coconut oil, grapeseed oil, and mango butter. Their products cater to a broad audience of multi-ethnic hair types. They specifically target frizz and promote hair growth. In addition, rich vitamin complexes moisturize and help repair damaged hair. For years shampoo and conditioner companies targeted us with promises of luxurious, healthy hair, but with questionable health risks. By eliminating harmful sulfates and other additives, companies like Organix and its peers bring the natural benefits of vitamins, minerals, and extracts to our hair care products. Meanwhile, still having a luxury look. If you enjoy strong and healthy hair, why use shampoo with additives that might be harmful to your overall health? These moisturizing, healthful formulas leave out all the chemical nasties. Many of us are accustomed to seeing these in our shampoo. Instead, leave nothing but hair-friendly nutrients. Luckily sulfate free shampoos can be found in most convenience stores all around the world, ranging from the UK, to the US and even the Philippines. In scouring shampoo and conditioner reviews, you’ll see that pure ingredients are a top concern. This falls second only to having smooth and silky hair. With the best sulfate free shampoo and conditioner, you’re not just treating your hair, but your whole body, plus the environment too.